Our friend Boo recently had to say goodbye to her Suzuki S40 650 and is in the market for a new motorcycle with a low seat height. As an experienced rider with thousands of miles under her belt, a lot of the “low bike” articles out there are not aimed at what she’s after – so we’re here to fix that. The Rebel had a seat height of approximately 26.6” and the 27.6″ seat height on the Boulevard was comfy enough – so I would say we’re looking at bikes with seat heights under 28 inches. Anything taller than that can be lowered, but Boo wants to maintain as much ground clearance and stock handling as possible for those spirited weekend rides. Also – it’s hard to really test ride a bike that is too big for you – you can get an approximation of what the bike is like, but it’s not the same until it’s been lowered. 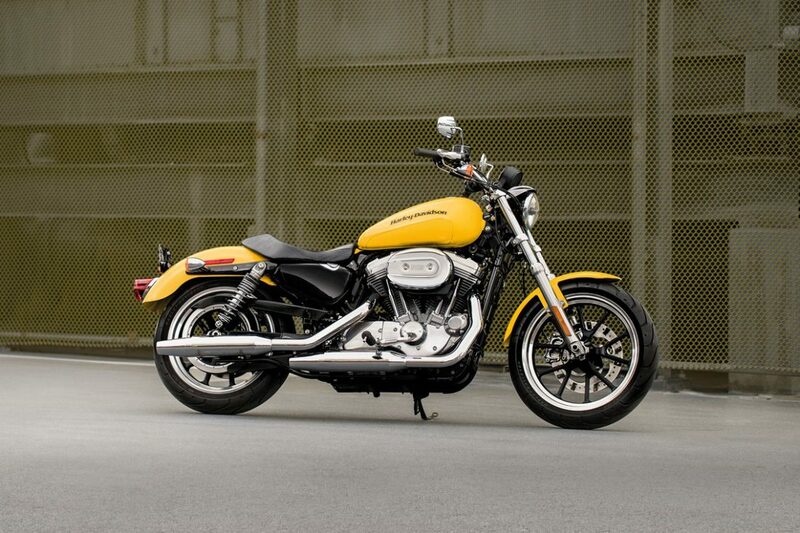 One of the most popular low seat height bikes for commuting and weekend riding is the Sportster. 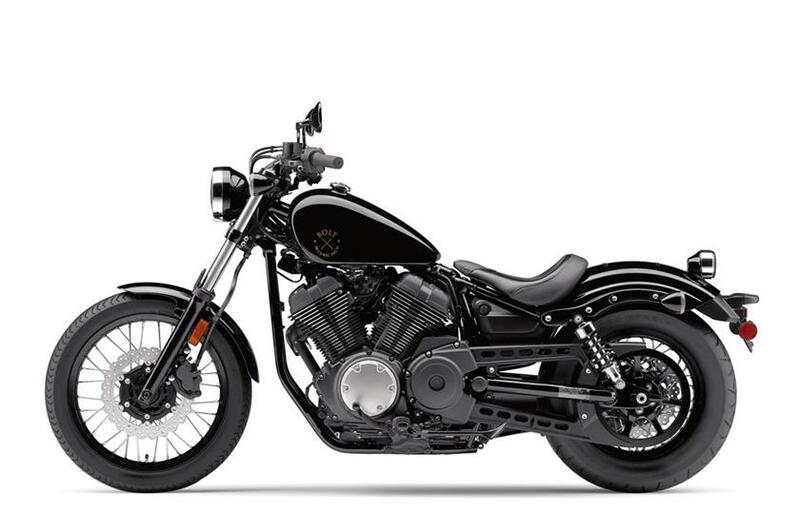 With a seat height starting at 28”, the Sportster can be customized for an even lower seat height with a quick change of the shocks or a narrowed saddle. Since they have been around forever, you can usually find a gently used one ready for a new home. You can also head to your local dealership and sit on (and test ride) every single sportster model to see which one fits your needs best. Personally, I found the Sportsters to be a little too rough of a ride for my everyday use. I ride a LOT, and the lower price point on the Sportster means that the ride quality and materials quality is somewhat compromised as compared to their Japanese counterparts. 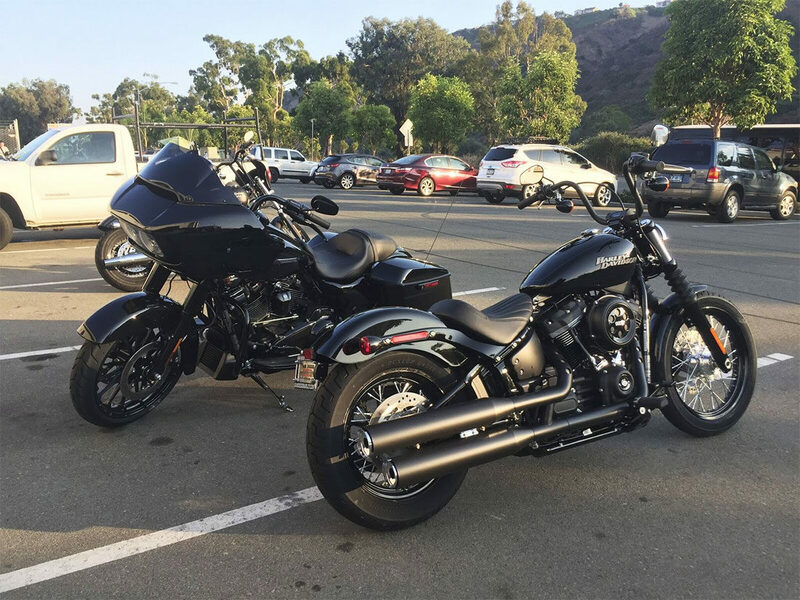 If you’re looking for something bigger, a Harley Softail Street Bob could be the answer. These bikes are a little heavier than the Sportsters, but I found the weight much more manageable on the 2018s than the older Dyna models. They have a lot of accessory options for luggage and changing the cockpit to fit riders of all sizes, and they’re built to take the mileage you’re dishing out. The Street Bob has a stock seat height of 26.8 inches, but the stock seat is a little wide for shorter legs. You might have to add on customization costs to the purchase for adjusting the seat, suspension, bars and controls to suit you, but this is a bike that can handle the abuse of a daily rider. You can read my full thoughts on the Street Bob here. Another note about the Harleys – they’re all air-cooled so they run a little hotter on warm days while splitting lanes for long periods. You may also want to take a look at the new Rebel 500. This bike still has the lower seat height (27.2”), but the 500cc motor is better able to handle being a long-distance commuter than the traditional 250s. They don’t have the same classic look the old Rebels had – it’s a bold new direction, really – but they seem popular with commuters and newer riders. I’m interested in taking one for a spin, but I haven’t had the chance to explore this one yet. I’d be a little concerned that it would be boring to ride since it’s aimed at newer riders. 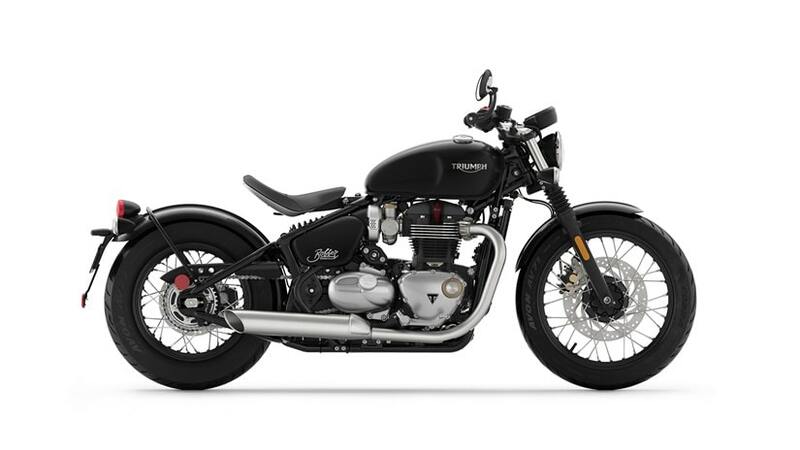 If you’re looking for something sort of in-between the Rebel and the more expensive Harley, you might also take a look at the Triumph Bonneville Bobber. 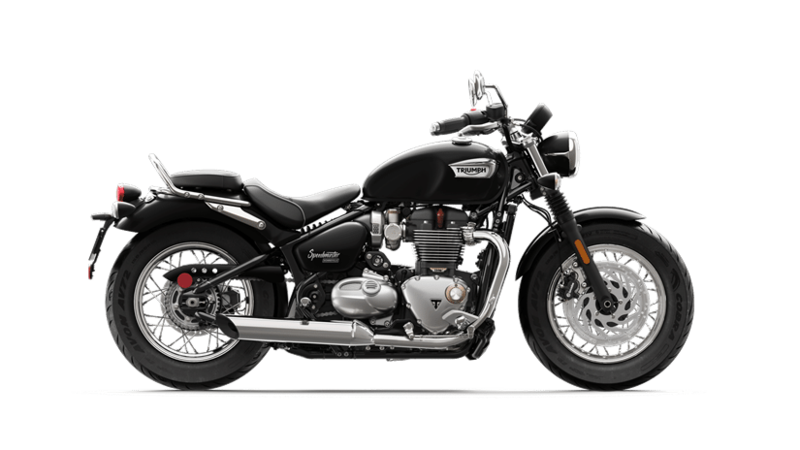 The slimmed down version of the Bonneville is looking low with a seat height of just 27.1 inches. It has the same motor as my T120 (with an alternate tune) and my Bonneville has been handling my abuse for over a year now without any issues (I ride roughly 1k miles a month). My only worry with this one is the luggage options. The regular Bonneville is great for hauling stuff day to day, but the Bobber is so stripped down that carrying things is harder. The new Triumph Speedmaster ($13,150) is just at the top of your range with a 28″ seat height and it has a better setup for luggage. Sit on it while you’re at the dealership and let me know if it’s too tall! The Indian Scout series has one of the lowest seat heights with a scant 25.3 inches. 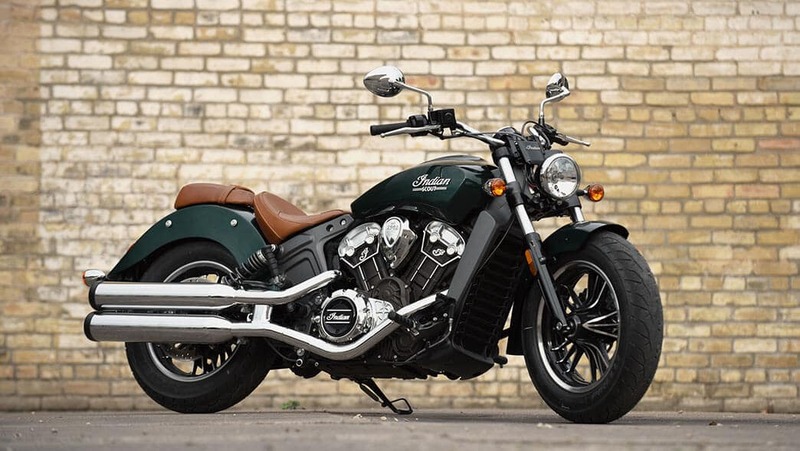 I’ve known a couple of women with shorter inseams who’ve moved from a Honda Rebel to the Scout, so I’m starting to think this is a great bike to grow into for shorter riders. It has similar lines and geometry, but with the capacity and the hustle to keep up with an experienced rider. You may find that you need to work with Indian to get mid-controls though – the forward reach can be a little too much for some riders. 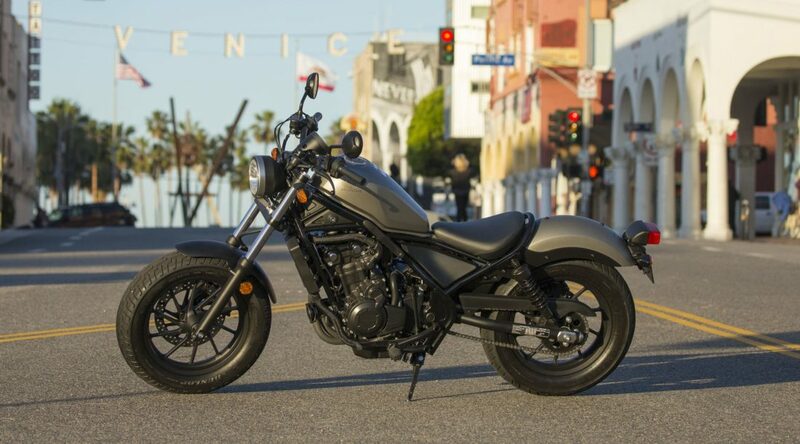 The Yamaha Bolt Series is also a reasonable choice, with a seat height of 27.2 inches. These have that classic, low cruiser look that Sportsters are known for, but without the Harley price tag. Yamahas are pretty notorious for their excellent build quality, so this is another bike I would take a spin on while shopping around. I’ve been really curious about this bike – they seem like such a great deal on a really nice looking bike, but I’m perpetually surprised as to why I don’t see them everywhere. As for used bikes, cycle-ergo.com is a great place to look at a bunch of bike seat heights at once. This can be helpful if you aren’t sure if the specific year of something is just a little too high. Unfortunately, it hasn’t been updated since 2014, so it won’t be useful for bikes newer than that. I would recommend the Triumph Street Twin over the Bobber. I test rode both before deciding, and the light, agile character of the Street Twin suited my 5’0″ frame. I couldn’t flat foot the Twin, but it wasn’t much of a chore to one-foot it at stops. The Bobber’s seat height is misleading, since it has a wider base, it’s actually harder to get a foot down compared to the Twin. Also, the Bobber is 70 lbs heavier than the Twin, much better for the highway, but as a shorter rider, it took more effort to park the thing. I totally understand Boo’s predicament. I came from riding a Yamaha V-star 650 myself and wanted a bike that could spirit through some curvy roads. This winter, I took the Street Twin to the Tail of the Dragon and it was a blast! A standard, upright seating position really let me dig into the turn and control the bike with my hips. I wish there were more available bikes for the inseam challenged, but some skill and practice can make larger bikes that were once out of reach more manageable as I’m learning now. Thanks for the content, good article! Thanks for the input! I have heard the Street Twin is a more accessible bike – and it’s good to hear some first-hand input about it as compared to the Bobber. This weekend the Indian Demo Tour came to my town and I rode their entire Scout line-up. The 25.3 inch seat height is the real deal, I was able to flat foot and have some bend in the knees (5’0″, 27″ inseam). The controls though are where it becomes a problem. The Bobber and the Scout Sixty have forward controls which made shifting a bit more challenging but doable. I was hunched over the seat gripping the bars with as much reach as I could muster. I loved the mean look of the Bobber, but it was the most uncomfortable of the bunch. The reduced reach seat is not available for that model either. For the ride, the Scout line is zippy, very stable at high speeds, and I had a wide grin cracking the throttle to 80 on the interstate. It was a blast! It transformed from a beefy cruiser to a nimble, agile cafe racer persona. Especially the regular Scout, which is a 6-speed compared to it’s younger siblings. The negative things I could find were the 1st and 2nd gear felt very short, at one point I just forgot about 1st gear and started using 2nd to take off. The clutch is a bit of a workout for a beginner. The Scout Sixty (5-speed) was almost similar but it didn’t rip me off my seat like the regular Scout. The Scout is more for an experienced rider, or a mature beginner who can control a wider power band. They had a Reduced Reach package on the regular Scout and it helped a lot. The seat pushed me up 2″ closer to the controls, the bars were extended toward me and the foot controls were pushed back 2″. The whole package came out to around $600. This is a motorcycle Indian consciously developed to be accessible to everyone. I asked a lot of questions as far as rider comfort and they were willing to do anything and everything to make your ride as enjoyable as possible. At one point I felt like I was at a race pit stop, I had the Indian crew changing seats, readjusting the windshield, moving accessories, and really listening to my feedback. They did this for everyone, not just me. They also had and Extended reach package for riders over 6′ tall on the Scouts but they did not install it on any of the bikes. The crew said “There’s plenty of bigger bikes for those guys to pick from the lineup, the shorter riders and ladies need the option more.” Wow, what a considerate bunch! I enjoyed my time at the Indian Tour at my local dealership. The model I very much want to ride is the flat tracker so I have a while to wait. Meanwhile, I highly encourage everyone to check out Indian’s lineup and take the demo ride whenever possible. I made a some new friends, established connections with the local dealers, and took home some free Indian swag. If you’re a beginner rider, just tell them, they will kindly have one of the MSF instructors in their crew go with you to help you out. They did not frown upon this and it was actually highly encouraged that you tell them if you have any concerns. The beginner riders took a different route which did not have as much traffic and no highway riding. It was well-thought out and such a change in attitude from what I expected marquee brands to be. This is why Indian is selling more and more bikes a year, they take physical and mental rider comfort seriously. I really don’t want a cruiser, I want to lean without scarping the pegs and having the back end kick about. 28″ inside seam which with boots lets me manage toe down on a Diavel. Thinking of moving down in weight just not too far as I want to go and stop.